With over 15 years of hands-on experience, Metro Mechanical brings serious skill and working knowledge to every step of your project. Whether it's planning and design, technical guidiance, or detailed construction, our quality-driven staff is aided by top-notch software tools and is proud to offer you personal service toward a successful solution. Metro Mechanical maintains a highly trained staff of installers and service technicians that specialize in rooftop, split air, water-cooled air and ductless air conditioning. 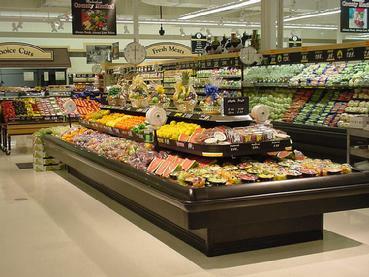 From light duty commercial refrigeration to large-scale parallel rack systems with computerized controls for an entire supermarket or warehouse facility, we are on-call, ready to provide smart solutions. Additionally, we are geared for detailed mechanical work ranging from light duty commercial to new construction. 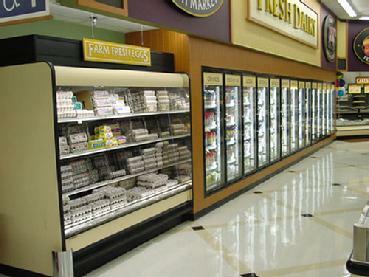 On a larger scale, we specialize in the planning, design, and installation of computerized refrigeration and building management systems. Full systems temperature controls handled detailed monitoring and alarming for product temperatures and temperatures relating to your HVAC system. These high-end systems provide maximum efficiency and comfort-even options to regulate your interior and exterior lighting. 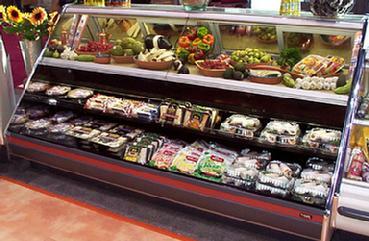 Since Metro Mechanical is a factory authorized dealer for many equipment manufacturers, we can specify, procure, install and service a wide range of popular ice machines, walk-in coolers/freezers, refrigeration display cases and HVAC equipment. From now on, you can count on one company that is only one phone call away to care for your entire system. Our firm belief is that preventive maintenance service insures minimal equipment down-time while the life-span of equipment is increased. To this end, each piece of equipment covered under our service contract is tagged and numbered in order to track repairs and schedule preventive maintenance. Our flexible service contracts designed to suit your needs and budget can insure better equipment function and long term savings for your business. To complete the package, we run an efficient office and accounting staff to insure smooth service scheduling and operational control so you can rest assured your needs are met. 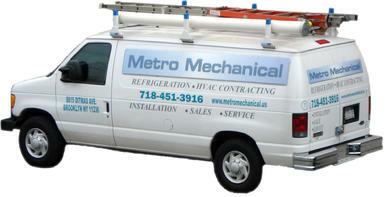 Metro Mechanical offers service 365 days-a-year. Even after normal business hours, a live operator is always standing by to assist you and can directly contact one of our technicians or supervisors to service your system immediately.